Help! The Sugar Goblins are in trouble. Their stash of Halloween candy is running dangerously low. What can you do? A new tradition starts with a book and a toy. Be sure to get yours before Halloween. 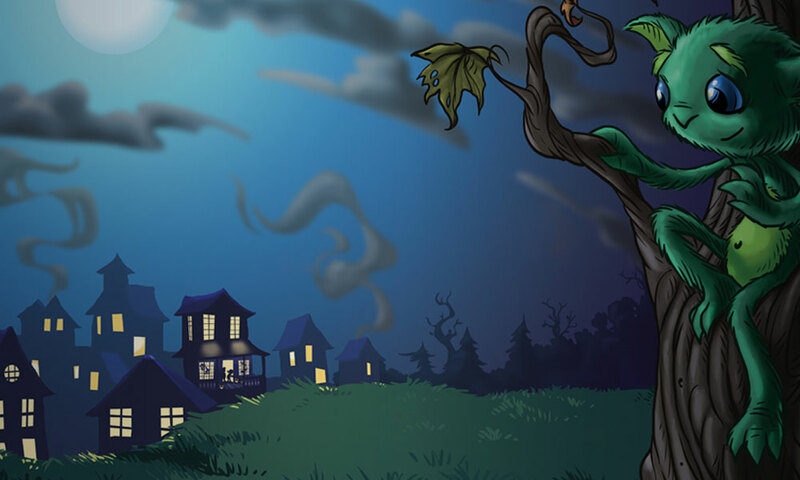 The holiday fun begins in the nights before Halloween and lasts forever. nce upon a time, the Sugar Goblins came to town every Halloween. The children loved to share their treats knowing that they were helping the Sugar Goblins. But as time passed, the children began to keep the candy and the goblins eventually stopped coming. Now the goblins’ candy pantry is empty. It’s time to bring back the tradition. 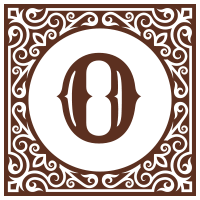 Help the goblins, share your trick or treats, and invite a new friend to your home this, and every, Halloween. Studies show that parents reading with their kids benefits everyone, and in this case, especially the Sugar Goblins. Read the book, save a goblin. A quarter of all candy bought in the United States is for Halloween. Parents know the stress that comes from trying to limit treats. That’s where the Sugar Goblins come in. They will gladly take some of that candy off your hands – Your doctor and dentist will approve. Look at that face! Look into those big eyes! 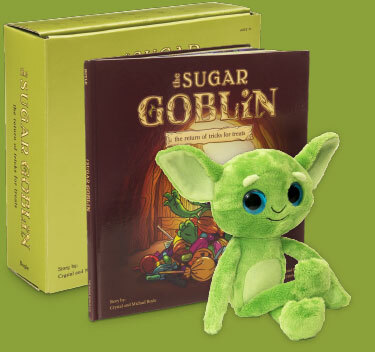 With a little candy, and a lot of fun, your Sugar Goblin will be a loyal friend for life and you’ll have begun a tradition to last generations.